I play everything you want to hear. 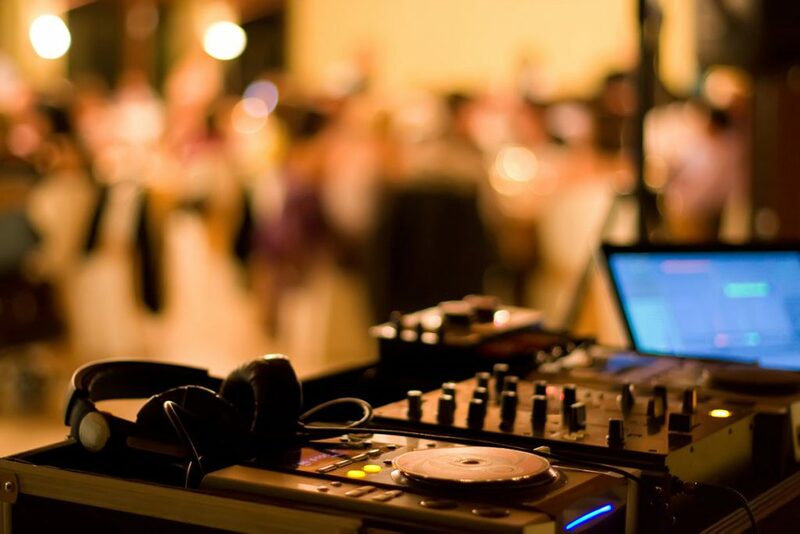 I know all the right questions to ask to ensure you and your guests are happy with the music mix. People compliment me on my microphone skills more than anything else. My announcement style is professional, classy, and entertaining. Your guests won’t come to hear me talk, so I’ll keep my announcements clear and concise. But I’ll make sure to provide all needed information so that no one is left guessing what will happen next. Audio for the ceremony. Audio for the reception. No break in music in between the two. For the ceremony, there will be a wireless headset microphone for the officiant. 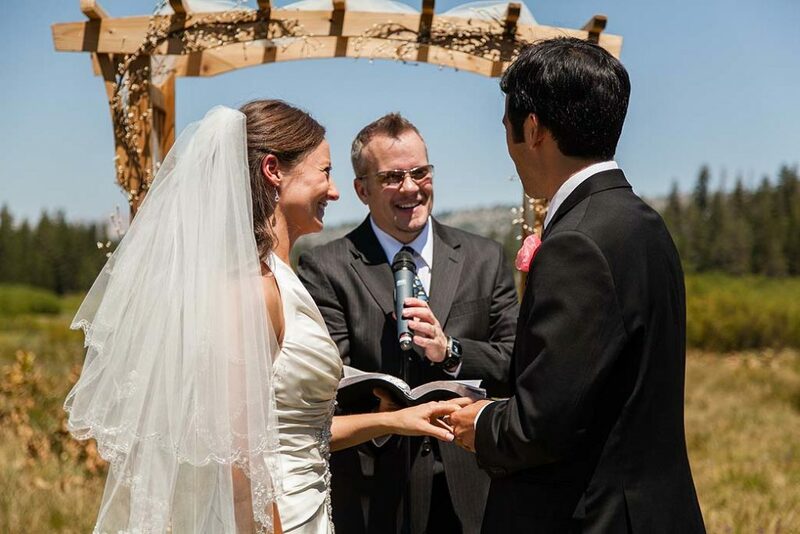 There will be a wireless handheld microphone for bride, groom, or anyone else. 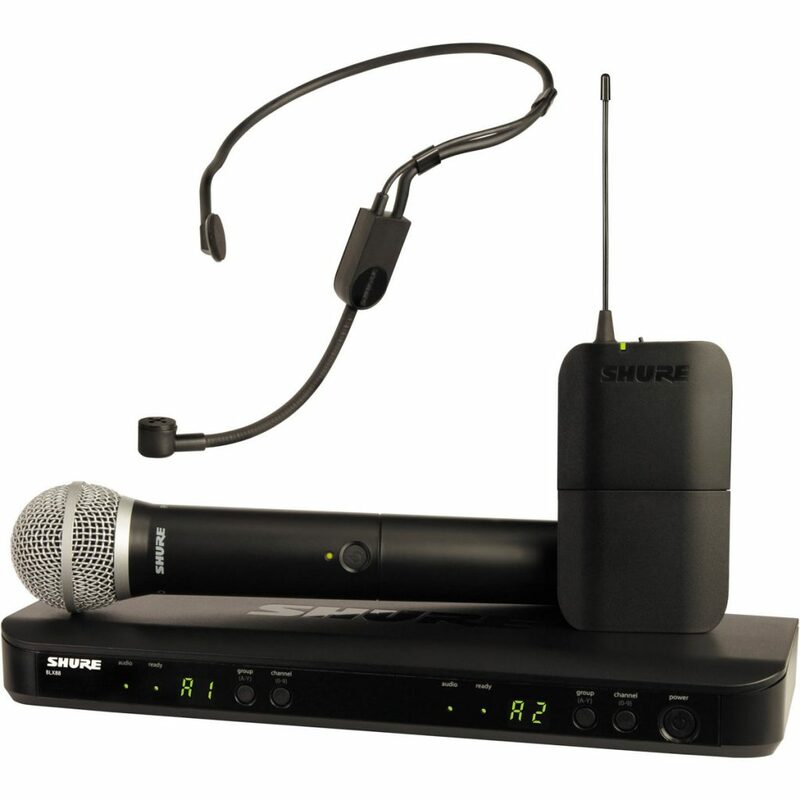 The wireless handheld microphone will also be used during the reception for toasts and announcements. 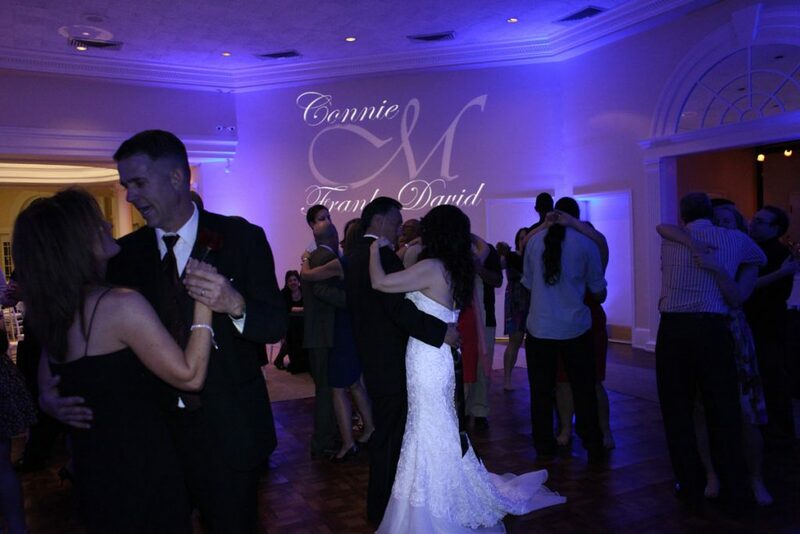 We include some of the best dance floor lighting you’ll find. Clients say the lighting really helps with the dance floor atmosphere. I can help with planning the ceremony and the reception schedule. I will be in charge of the reception schedule on the wedding day (cooperating with your wedding planner, if applicable). It shouldn’t be your job to think about what happens next on your wedding day. Your job is to have fun! I can put your names in lights on the dance floor or a wall. My high-powered projector cuts through daylight and can be seen in almost any environment. 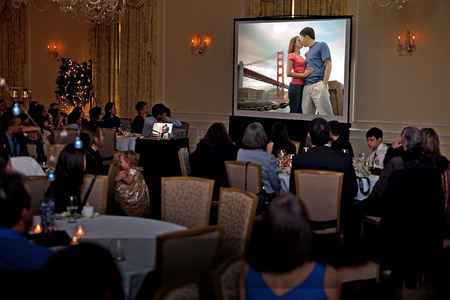 Do you have a special video or slideshow to share with your guests? My high-powered projector creates beautiful images and video in almost any environment, including daylight. I use an 8-foot by 6-foot screen. Slideshow audio is routed through my sound system. I can DJ anywhere. If your ceremony is in a remote location, I can go battery powered. Batteries ensure you won’t be distracted by a noisy generator at your tranquil ceremony location. Yes, we belong to Weddings of the West and the South Lake Tahoe Wedding and Honeymoon Association. We often attend their monthly meetings so that we may continue to learn and also to network. We also regularly attend National Association of Catering and Events meetings. How much of a deposit do you require to reserve a date? We require 50% of the booking fee, which can be paid in installments. 50% is normal in the wedding and photo booth industries. When do you arrive to set up for the event? I usually arrive at least 3 hours before I start unless otherwise instructed. I like to be punctual and prepared. I will be set up well before your guests arrive. 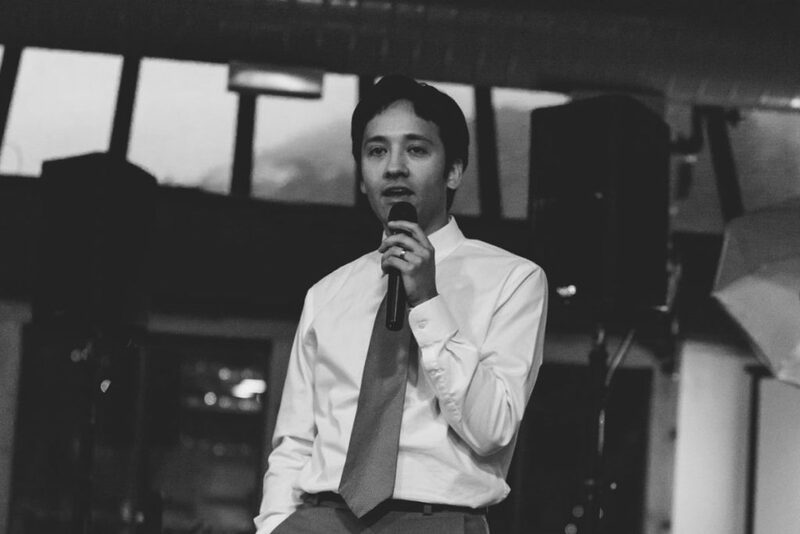 How involved can I be in selecting music for my event? As much as you would like. Most of my clients want me to select the majority of the music based on how the crowd responds. However, I’m here to work for you and will play what you want. What do you wear when you're DJing? Black suit and tie. The jacket will come off when it’s hot, but I make sure it’s on for announcements. This is up to you. Unless you instruct otherwise, I’ll be sure not to play anything from your “Do Not Play” list or anything that is not within the musical genres you desire. Do you ever perform at multiple events in a day? Never. Attempting more than one event in a day wouldn’t allow me the energy and attention that an event deserves. I want to always be rested and prepared for my clients. What do you do to get the dance floor going? This can’t be answered quickly, but I’m asked this a lot. First, I work on creating a good dance floor atmosphere before the wedding even begins. I discuss with the bride/groom what music their guests will like. 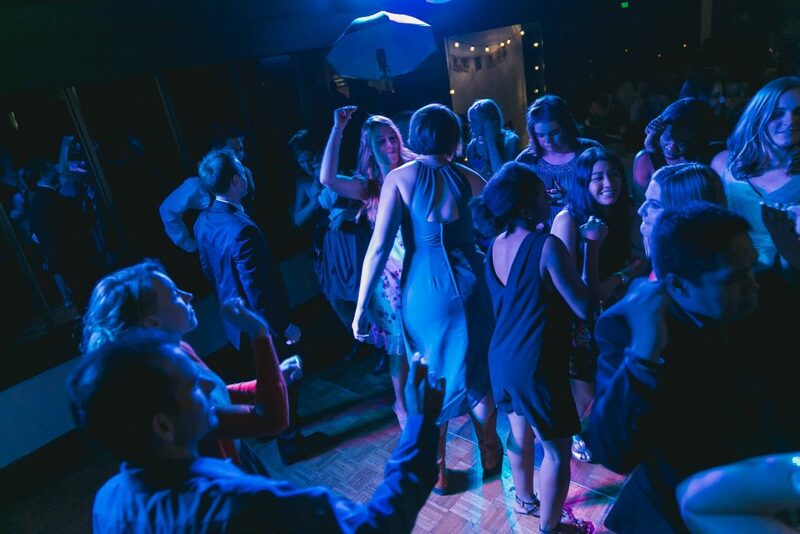 I also set up dance floor lighting that really helps set a mood for dancing. When there’s a buffet, I’ll often take dance requests from tables before releasing them to eat. It builds rapport with guests, which makes them more comfortable with me, and it gives me a gauge on the music they want to hear. When dance time starts, I pay attention to the crowd and “read the dance floor”. I’ll take song requests, letting people know they have to dance to them! 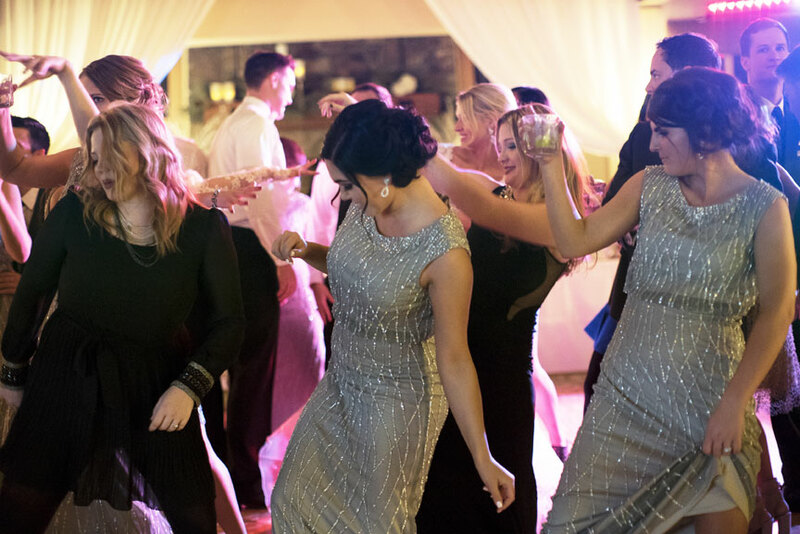 If a dance floor really needs a jump start, I’ll grab a microphone, head to the dance floor, and teach everyone a dance like the Cupid Shuffle. I’ll even pull older or younger folks onto the floor to dance with me (provided the bride/groom have okayed that in advance). Will you work overtime at my event? I can do this most of the time. Please let me know if you are considering this so we can plan accordingly. 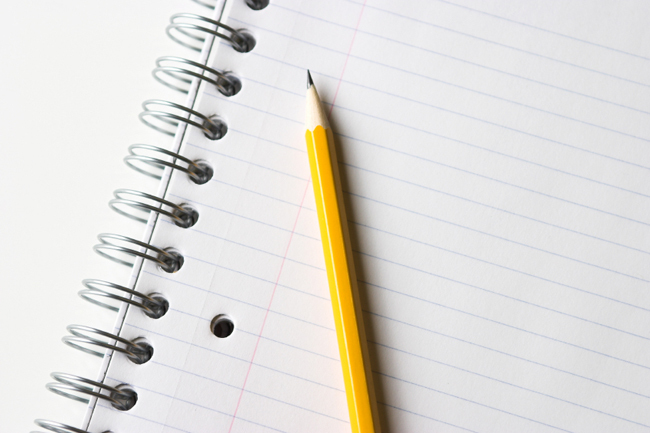 What is your equipment malfunction backup plan? We always carry a backup camera, printer, computer, monitor, and cables. We do our best to avoid problems, but when they occur, we thrive on implementing solutions seamlessly. Yes. We are insured by State Farm. Our liability policy covers up to $1,000,000 per incident and $2,000,000 per year. We’ve never made a claim. DJs told me I needed to DJ weddings and events long before I even considered DJing. I have always presented well and been comfortable with a microphone. I love music and I love coordinating for people. I like my job!